We are a full service professional law firm located just a few minutes walk from Canary Wharf and are excited to let you know about our new Succession Planning Services. Everyone is different, and everyone needs a bespoke Will and this is where we can help. We advise anyone who has already made a Will to regularly review it to ensure it continues to reflect your wishes and circumstances, or if you do not have a Will in place then there is no time like the present to take this step to secure your family’s future. 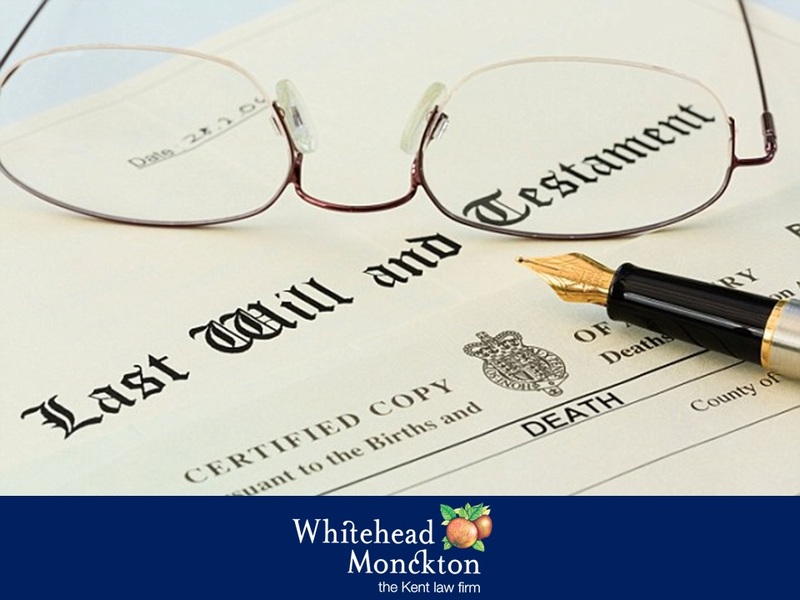 Have you thought about what would happen to your estate if you died without leaving a Will? Perhaps you have a business you want to protect for the next generation, or you are worried about inheritance tax or care fees and being able to leave your family home to your children. These issues can all be addressed through our Succession Planning Service. Places are limited so to take advantage of this seminar invitation, please contact kristinekoranteng@docklandssolicitors.com or telephone 020 7531 2985. You may have friends and relatives who would also benefit from the seminar, so please feel free to forward this invitation on to them. Please do not hesitate to contact us if you have any queries, and we look forward to meeting you this year to help you and your family.